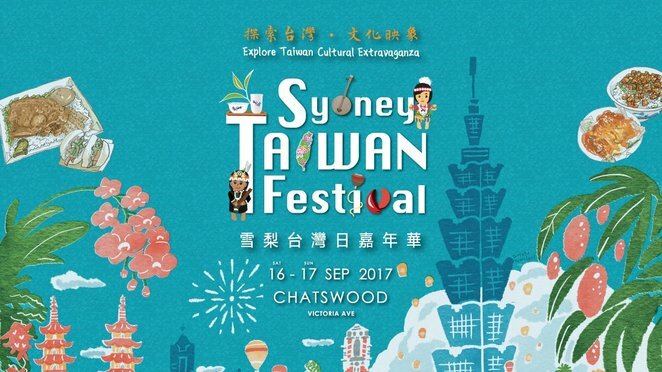 The Sydney Taiwan Festival is one of Sydney's largest running cultural events and is the most attended Taiwanese-Australian community event in NSW. It is one of North Shore's most popular events and the Sydney Taiwan Festival is back again on this Saturday September 16th and Sunday 17th September 2017. As part of the celebrated Emerge Festival, the 6th Sydney Taiwan Festival offers an exciting two-day programme for all Sydneysiders. This year, the Sydney Taiwan Festival will feature the beauty of Taiwanese art. 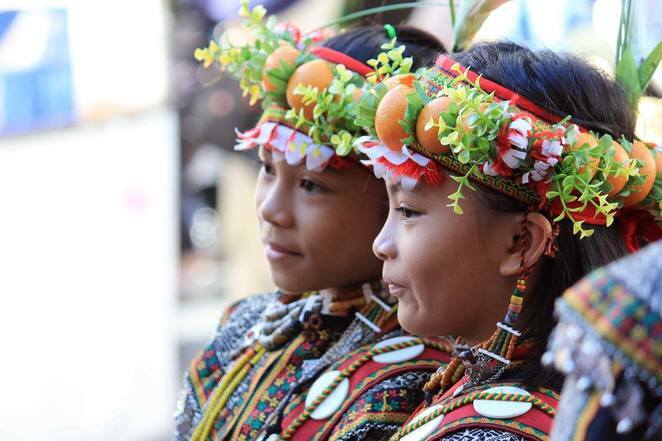 The central festival theme is "an imagery of Taiwan through its indigenous culture" and it will showcase the country's rich traditions, with a particular focus on the Aborigine, Hakka, and "Miaohui" Temple Fair culture. 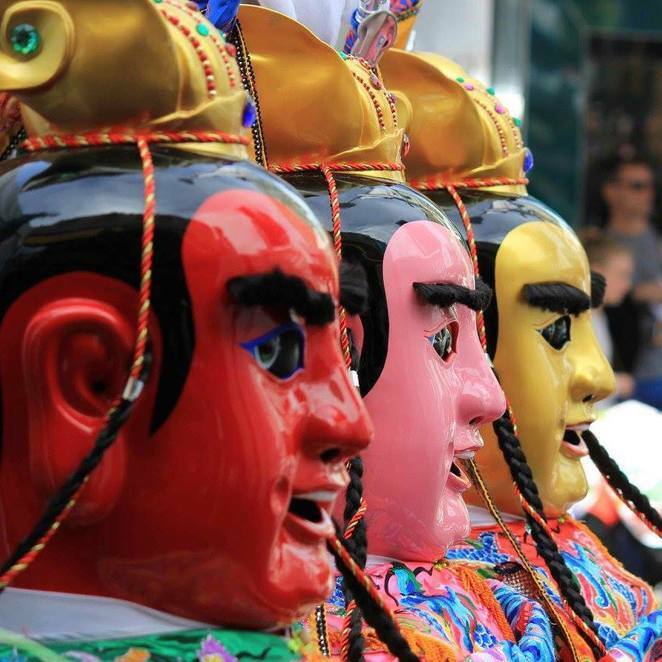 Sydneysiders can enjoy plenty of exciting performances from diverse groups of artists and performers from Taiwan, including martial arts, traditional and modern dances, musical performances, and puppet shows. 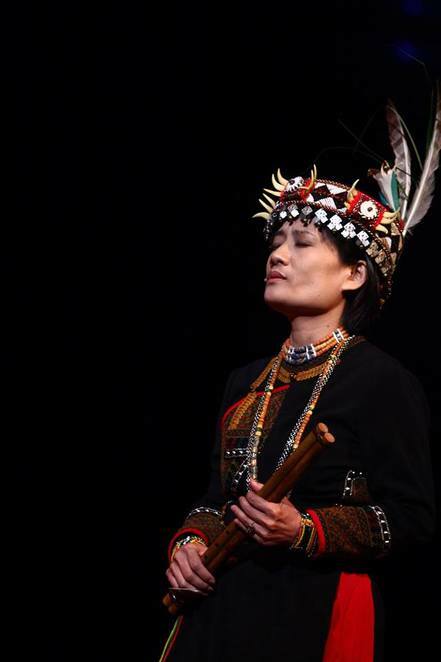 They will bring the traditional Taiwanese beauty to the stage. There will be traditional arts and craft stalls and games suitable for all families. For the youngsters, there will be many interactive sessions and children's folklore and folk games to get involved. Be sure to participate the popular DIY Workshop - making your own Year of Rooster lanterns! Places are limited. For tea-lovers, a prominent Taiwanese tea master will to come Sydney to showcase Taiwanese tea culture, with plenty of opportunities to try Taiwan's world famous Alpine Oolong Tea. To complete the authentic Taiwanese festival experience, there are many food stalls offering the famous Taiwanese cuisine and snacks. 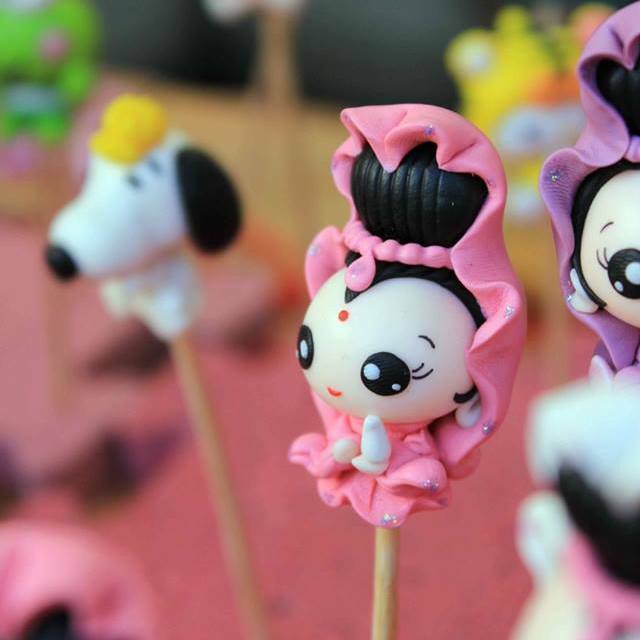 On Saturday night, the festival will transform to Taiwan's famous night market culture. This is the best opportunity to try authentic Taiwanese mouth-watering snacks. Come to enjoy a fun culture festival experiences and performances. FREE admission. 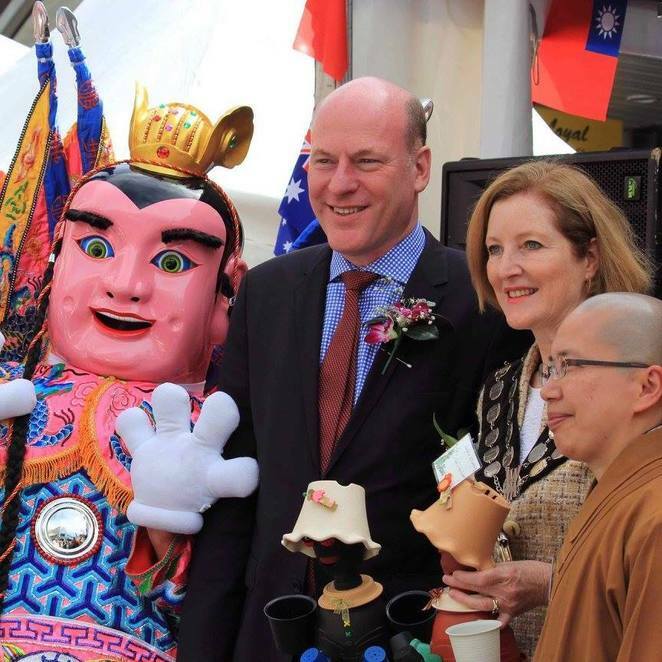 The Sydney Taiwan Festival is brought to you by Taiwan Festival Committee Incorporated with the support of the Willoughby City Council.